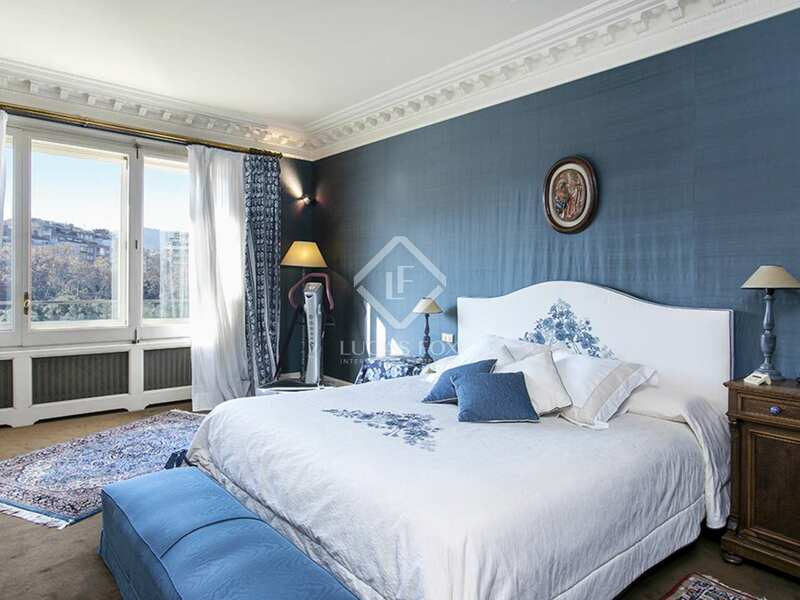 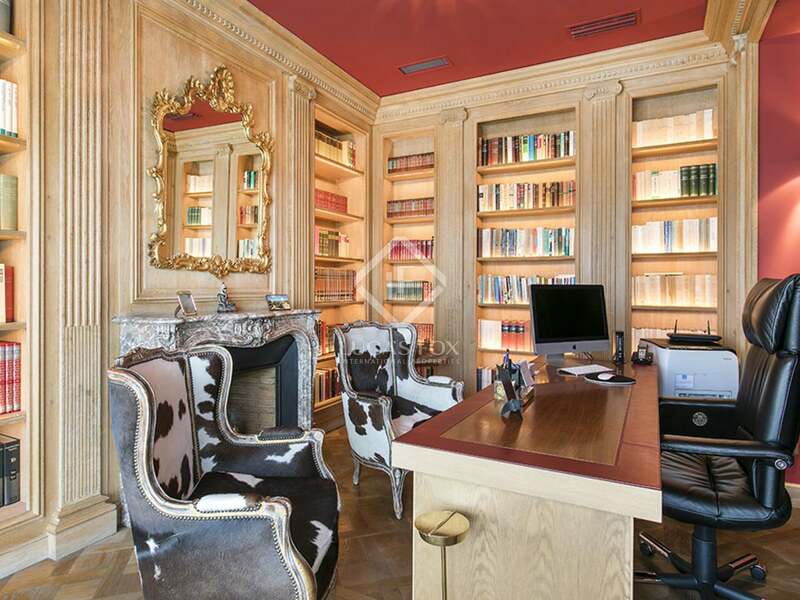 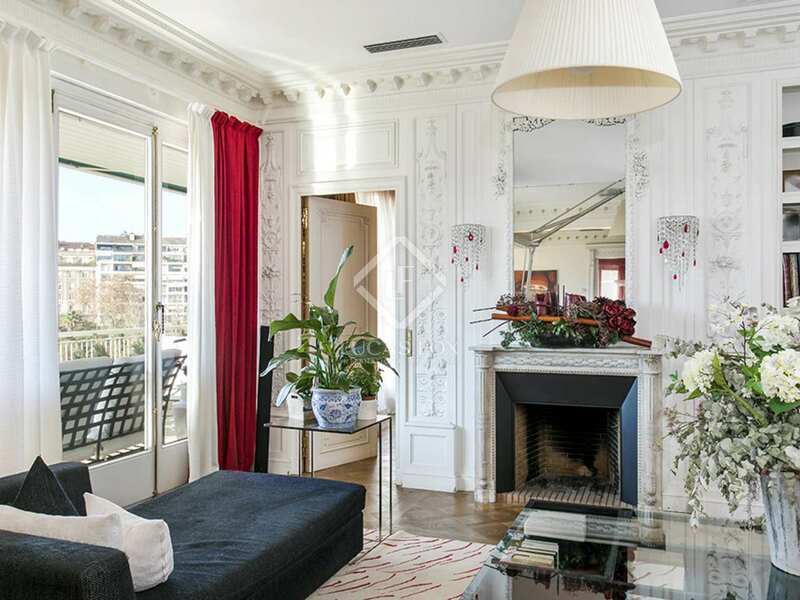 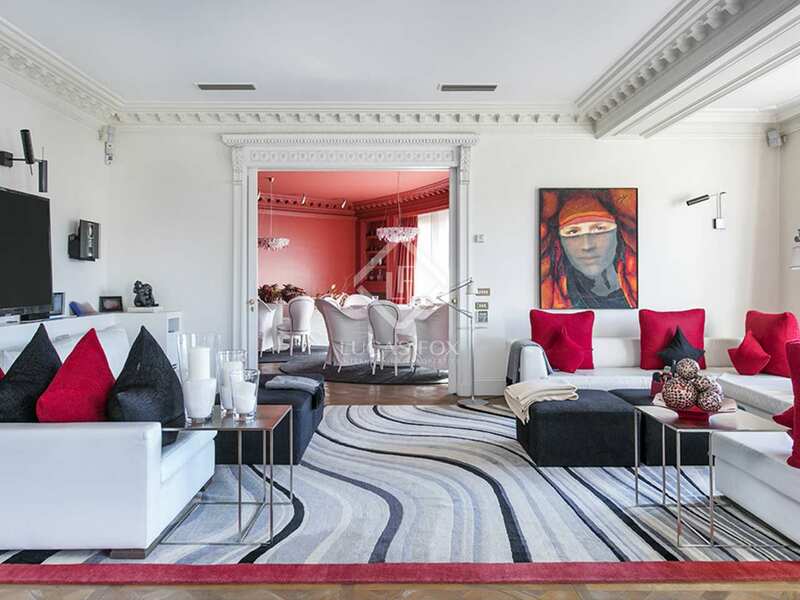 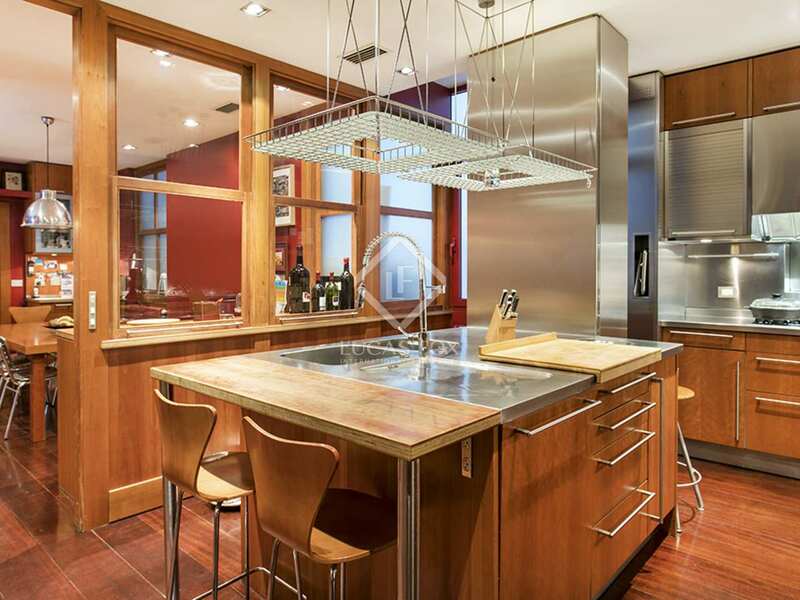 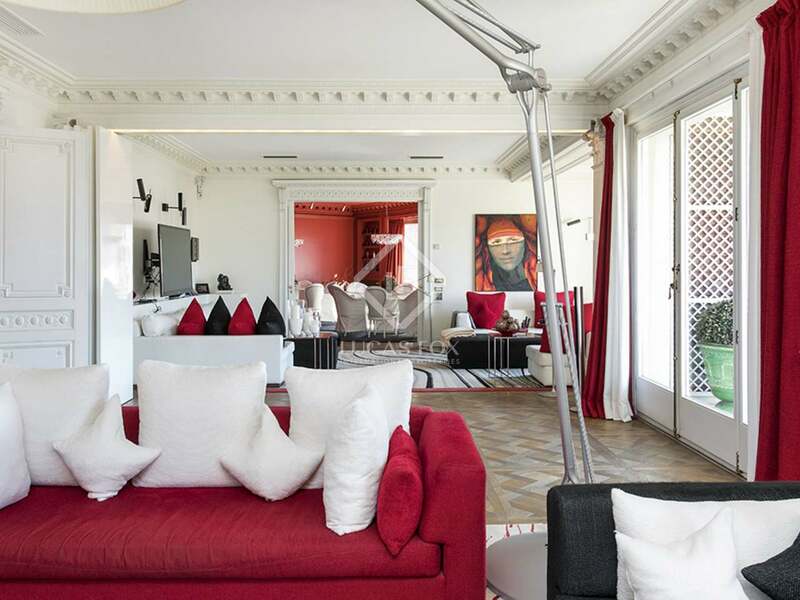 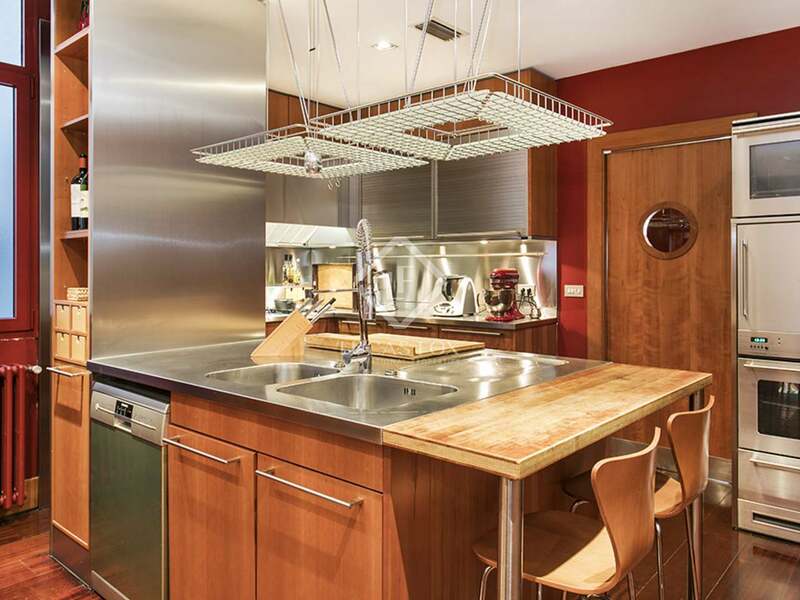 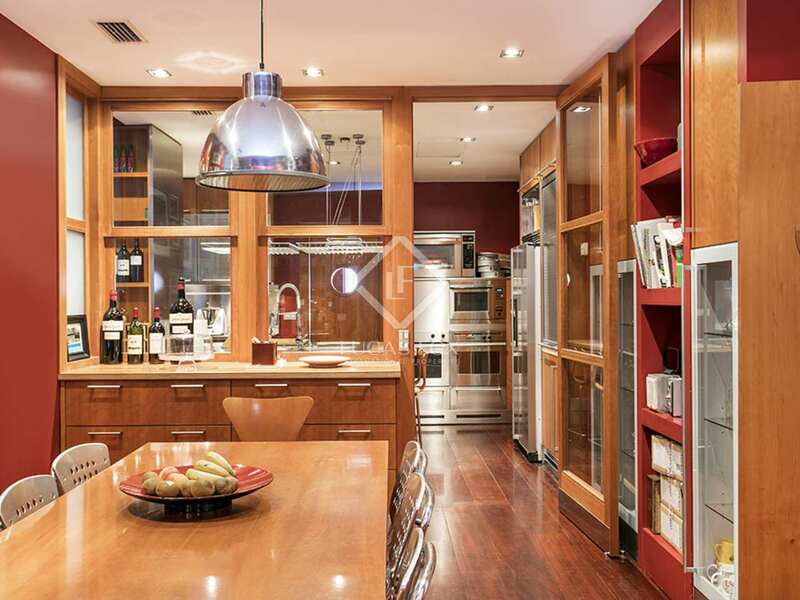 Wonderful apartment of 540 m² with terraces and fabulous views of Turó Park. 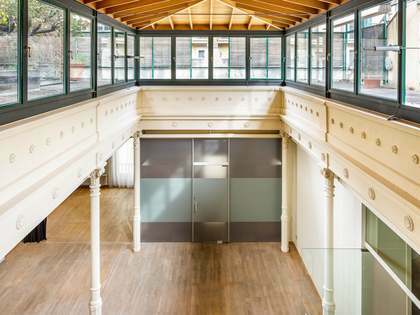 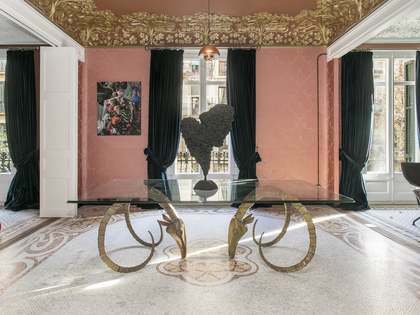 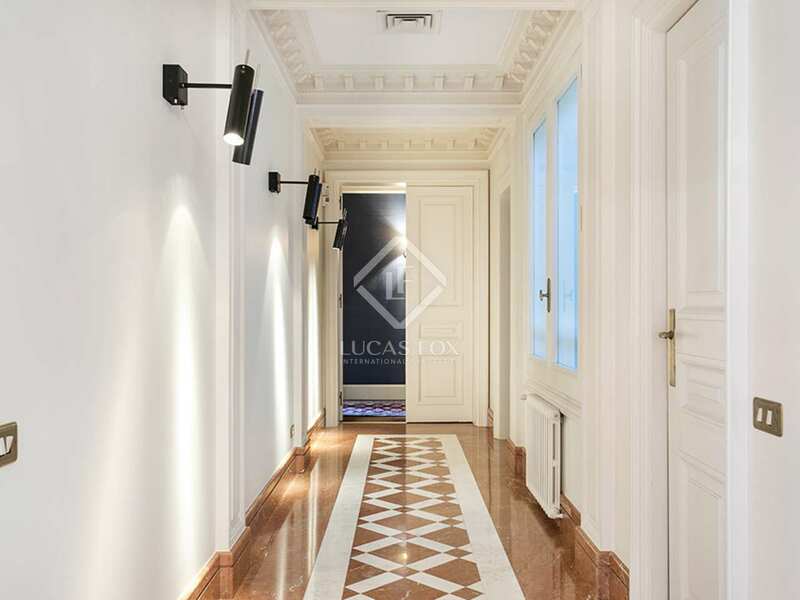 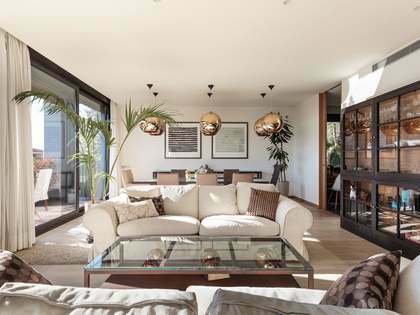 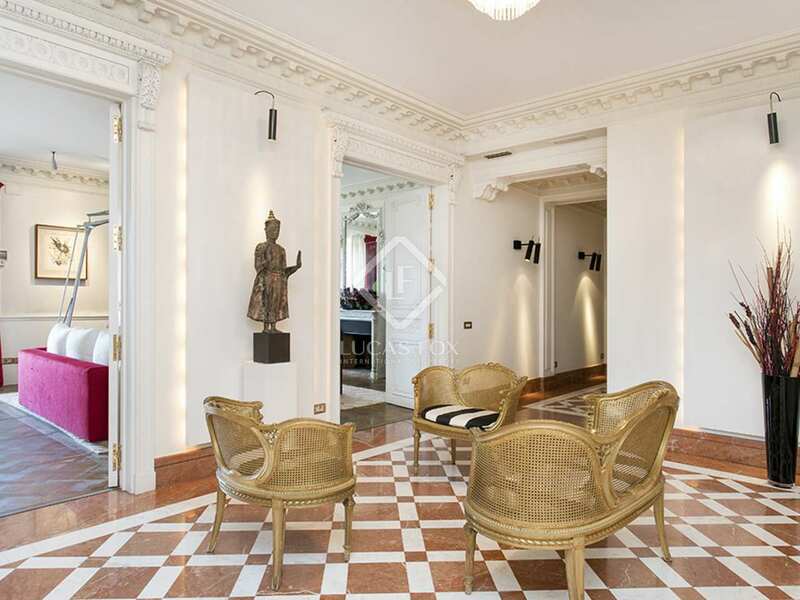 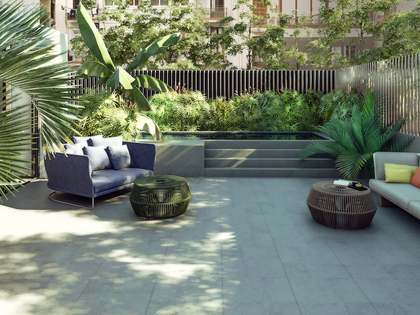 This spectacular apartment of 540 m² is located on the exclusive Avenida Pau Casals in Turó Park, a very privileged neighbourhood of Barcelona's Zona Alta area. 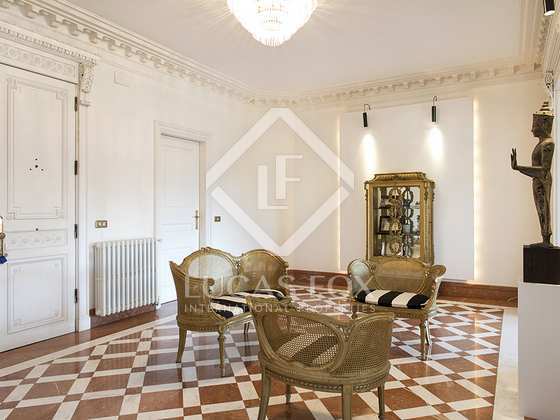 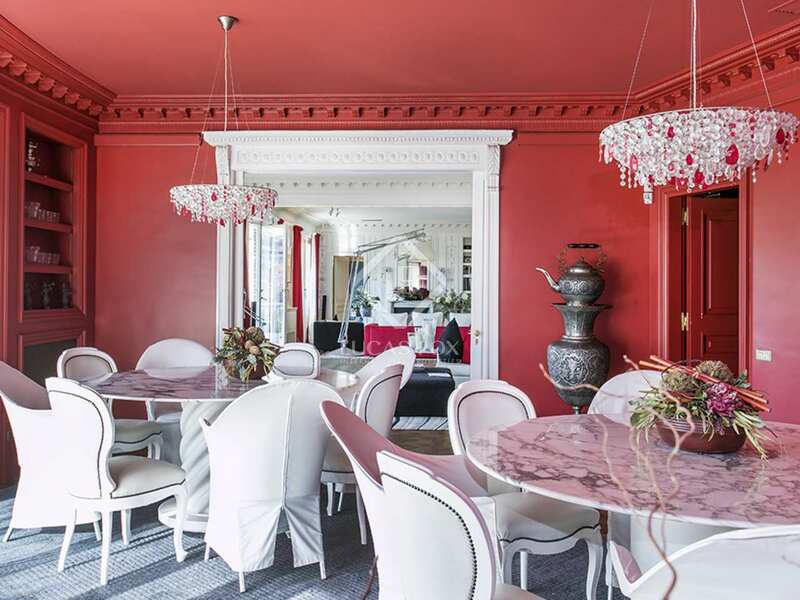 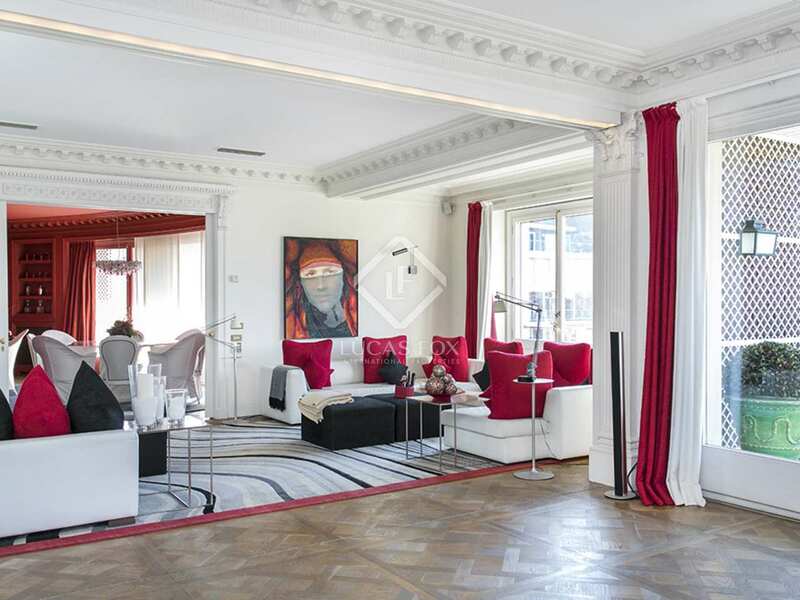 This elegant, classic-style property offers a very generous surface area that is distributed as follows. 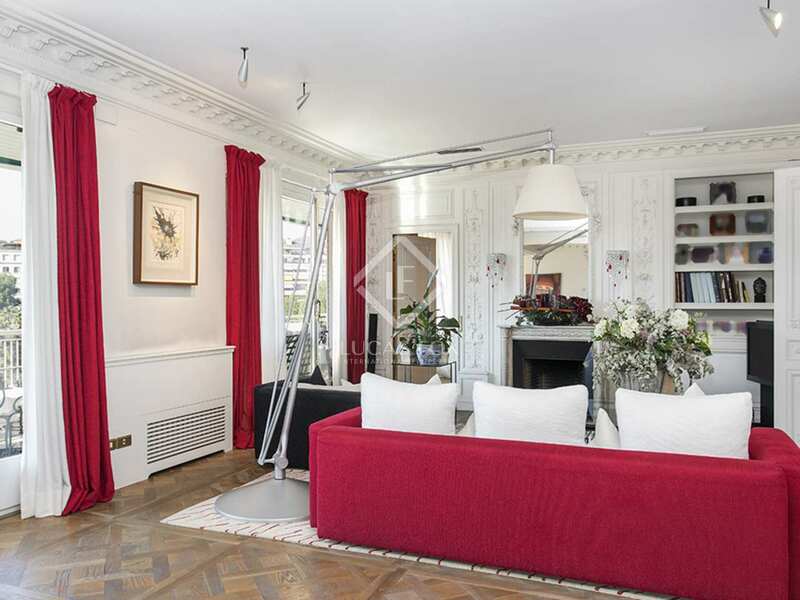 The elegant living room is divided into 3 different areas, including a dining area which leads out to one of the terraces and offers access to the kitchen, the living area with access to the second terrace which is south facing with direct views of the park, and the pleasant library area that is currently used as a study. 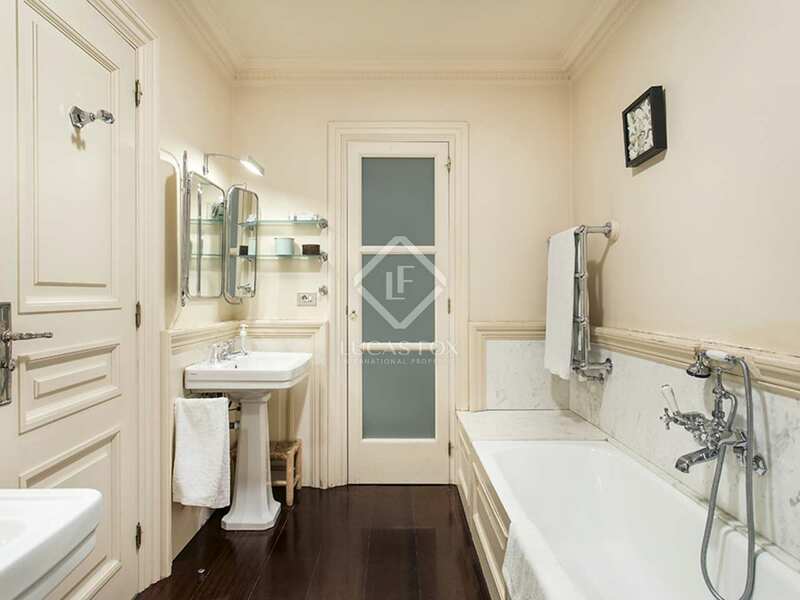 In the day area we also find a guest toilet, a comfortable kitchen diner with plenty of storage space and a service bedroom and bathroom. 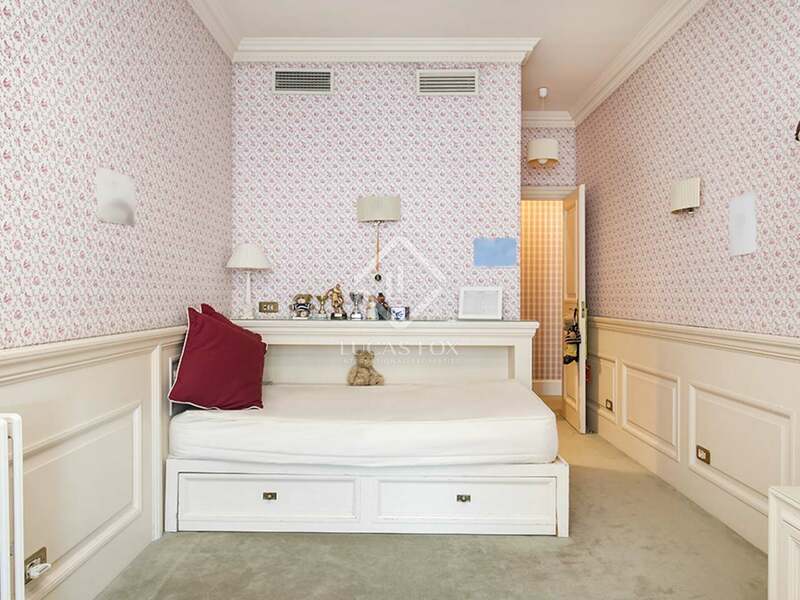 The main bedrooms include a large master suite with lovely park views, its own bathroom and 2 dressing rooms, a double suite and 2 further bedrooms with a shared bathroom. 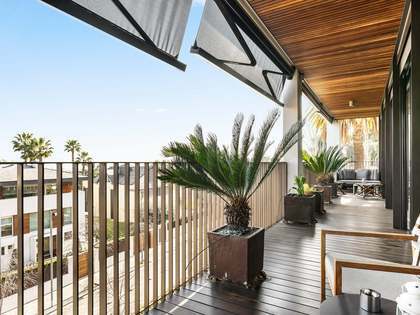 Furthermore, the apartment comes with a parking space in the same building, 3 storage rooms and a concierge service and 24-hour security surveillance. 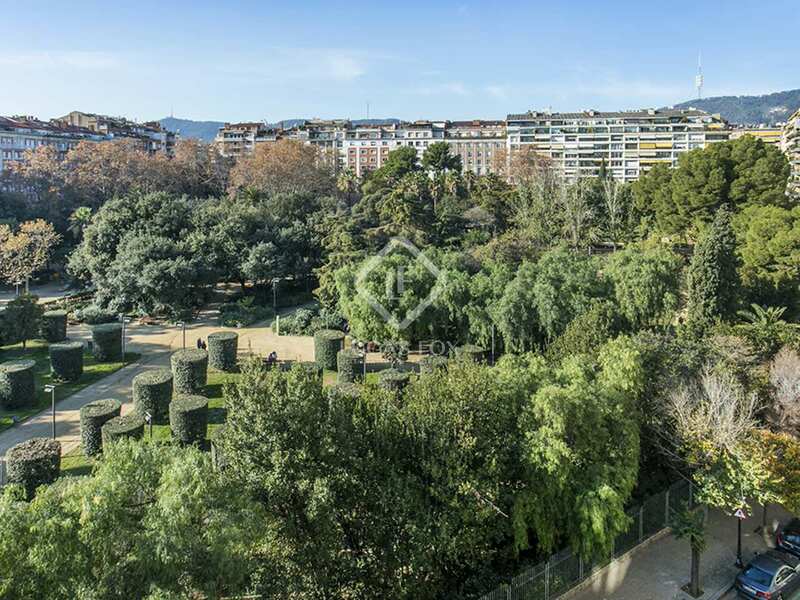 An elegant home with a wonderful terrace and abundant space for a comfortable family life next to the prestigious Turó Park. 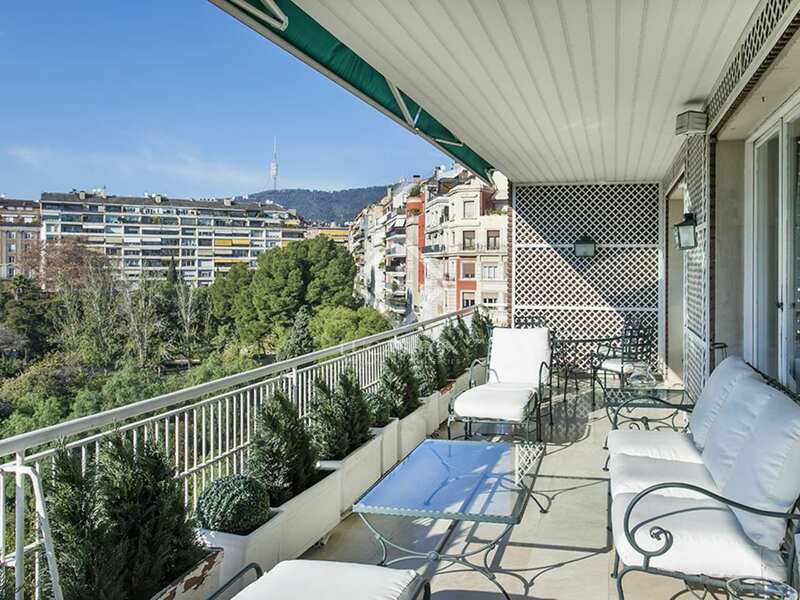 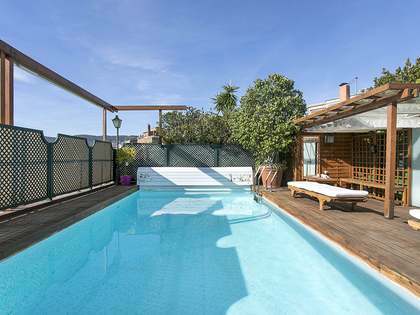 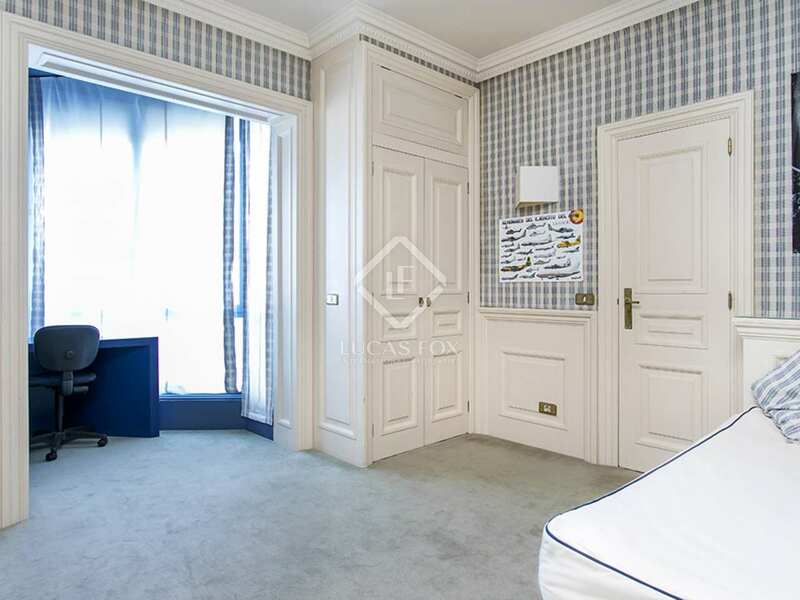 Located on the exclusive Avenida Pau Casals, very close to Francesc Macià and in front of Turó Park.